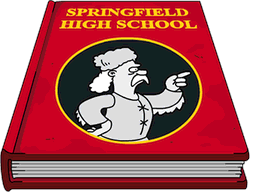 In this episode, we’ll discuss the Homerpalooza Event, bracket battle fun, celebrities in Springfield and of course we’ll be fielding your questions! So join us live for all the fun! 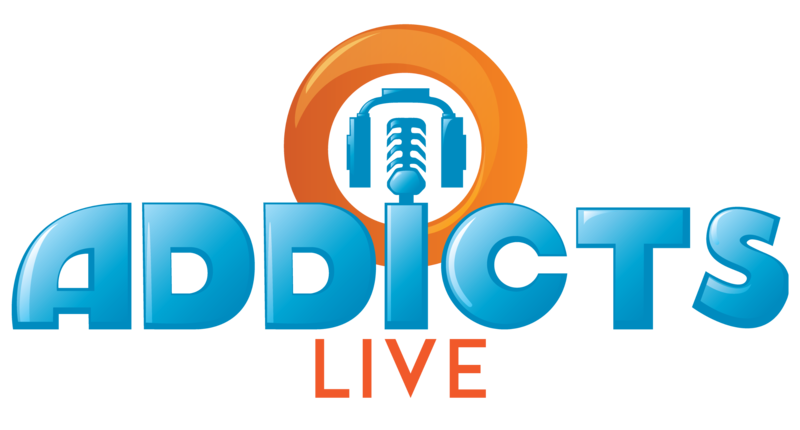 This entry was posted in Addicts Live, Podcast, Tapped Out and tagged Addicts Live Stream, Addicts Video, Tapped Out Music Event, Tapped Out Tips and Tricks, The Simpsons Tapped Out, TSTO Addicts, TSTO Homerpalooza Event, TSTO Tips and Tricks, Whats next in TSTO?. Bookmark the permalink. How about Elton John with his own dog crate? I voted for Paul but would love to see Linda Ronstadt in the game. Her and Barny hot tubbing would be a great quest. But also, I wold like to have The Smashing Pumpkins since their music gives me memories from High School. Even Metallica would be great! … til I saw Spinal Tap on the list. I don’t recall the episode… but the fanboy in my naturally chose them. 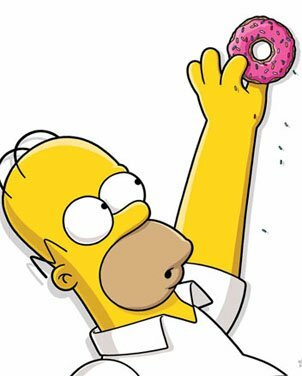 🙂 Not sure I’d spend F2P donuts on Paul or not… but I’d BUY donuts for Spinal Tap. Besides… Spinal Tap… Tapped Out… coincidence? I think not!